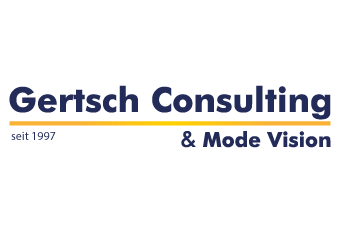 From 14th – 17th May 2019 texprocess will take place parallel to techtextil in Frankfurt. 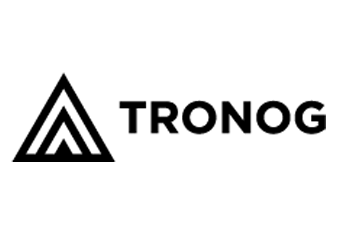 Together with five companies working in several fields – visualisation, automated body-mass calculation, layout and process automation – we will present the "World of Digital Fashion" to you. 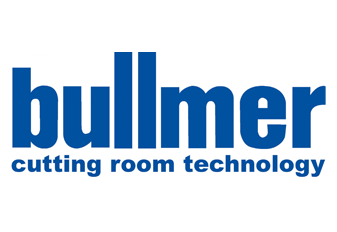 In Hall 4.0 stand F23 we will be jointly showing the ways in which our products can be integrated and combined in different workflows. The focus will be on the customisation of clothing and fashion. 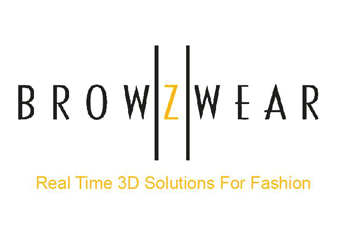 Are you looking for an innovative CAD software for clothing and shoe development, which offers you the ability to respond rapidly and flexibly to the changing requirements of the market, bringing together design and development and storing your pattern knowledge as a living form? Then GRAFIS is the answer. This unique system is a perfect fit for both industry and the requirements of craft and trade. 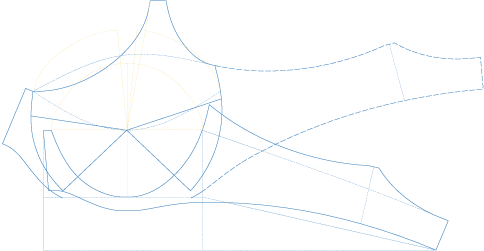 GRAFIS’ core competence is pattern construction based on body measurements. GRAFIS’ parametric pattern generation without increments, its interdependencies between parts and its flexible processing tools let you combine the classic methods of professional pattern development with all the advantages of digital, effective and intuitive processes. 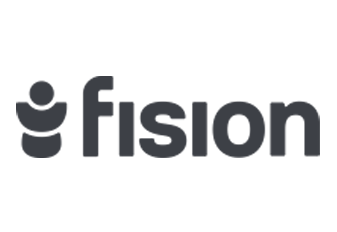 Interactive basic constructions and interactive tools enable you to pool the pattern knowledge within your company into modules and component kits. The GRAFIS plugin for driving 3D systems enables quick fit-control and rapid realisation of design ideas. 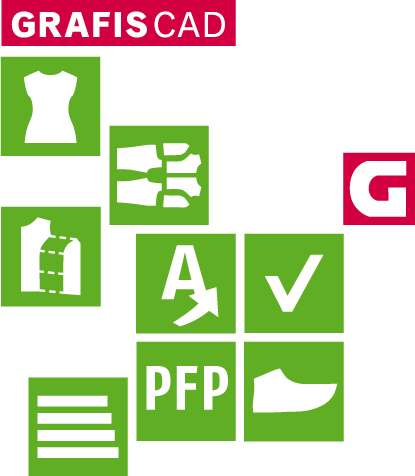 Thanks to its script-based control, GRAFIS is the ideal partner for automated production chains, for example the production of made-to-measure clothing. 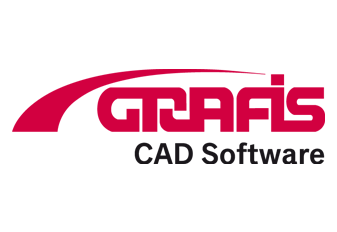 As well as the construction programme, the GRAFIS CAD licence also includes a professional marker making programme and import and export interfaces.